Everyone is welcome! Let’s enjoy figure drawing and learn how to capture the gesture that tells a story. 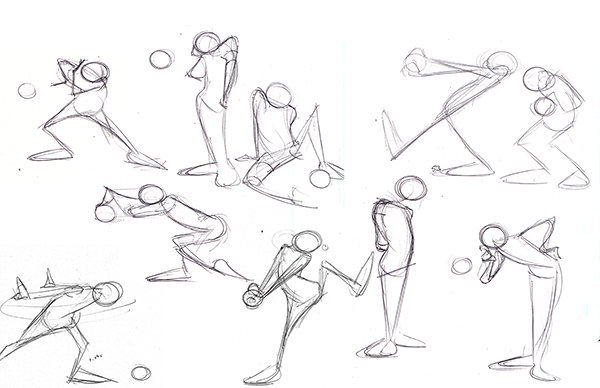 This class will warm you up with quick gesture drawings, then ease you into longer poses. 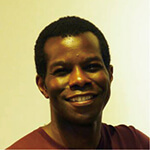 Ki Innis is an American illustrator, animator and filmmaker. He is the founder of Master Drawing Japan, whose mission is to create bridges between American and Japanese creators.He is promoting the art of drawing by introducing western drawing techniques and approaches to Japan, particularly within the realm of animation. If you are busy, you can be late or you can only stay there until your next schedule. Please bring your favorite drawing materials including sketchbook, pencil, charcoal etc.